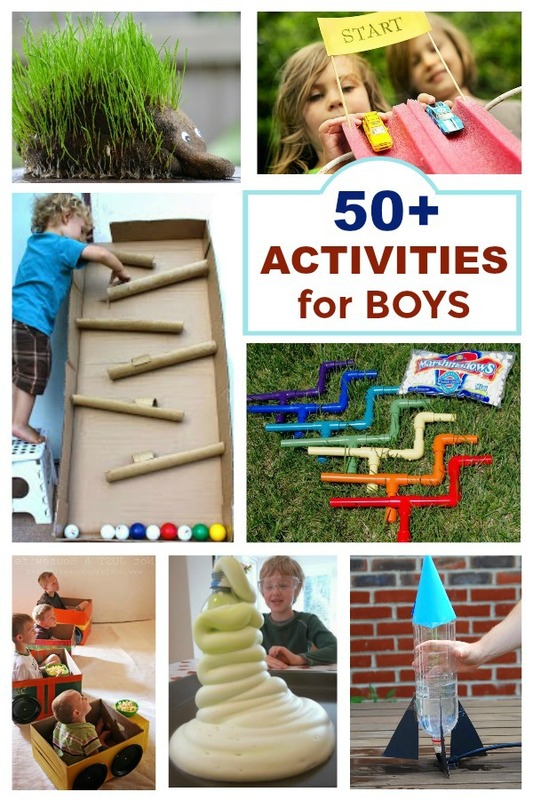 Are you looking for fun activities for boys? 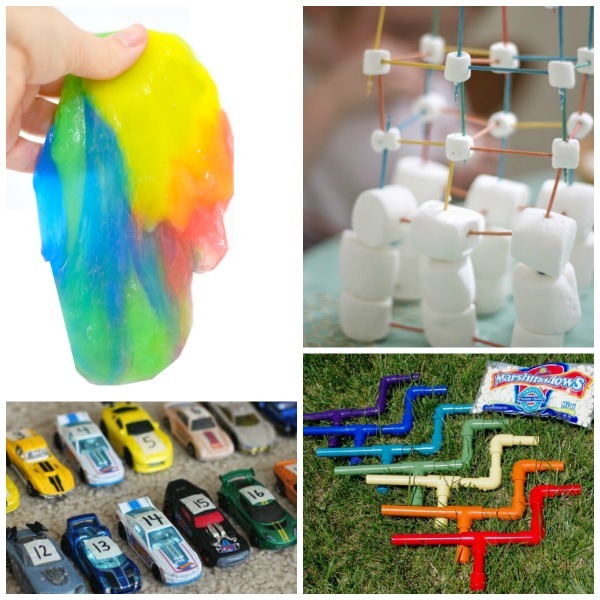 Here are 25 super fun crafts & projects that boys of all ages are sure to love! 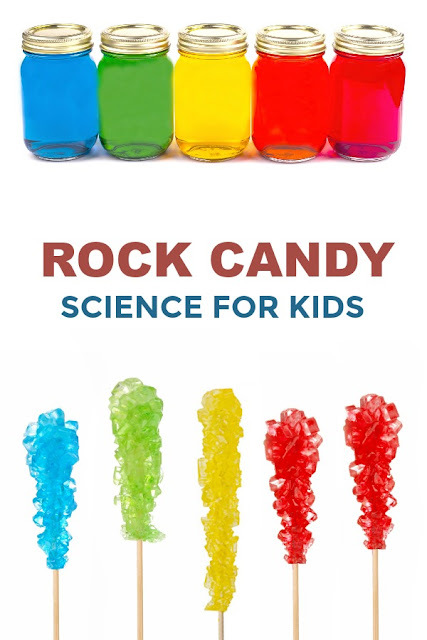 While I put this collection together with boys in mind I am sure girls would love these, too! 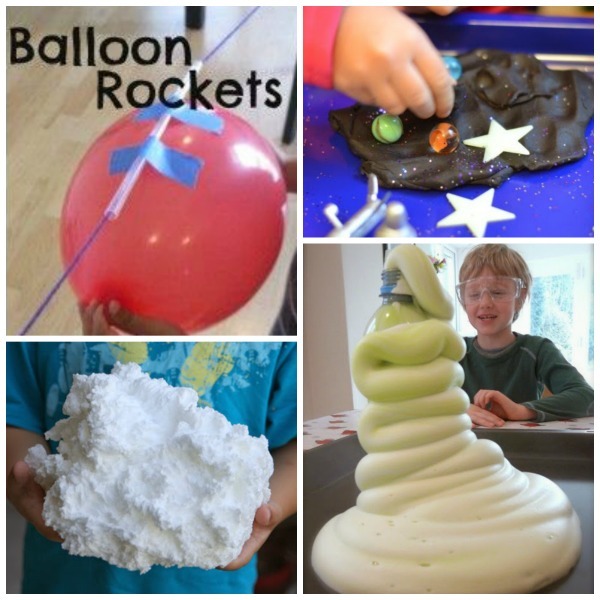 Explore science with balloon rockets. 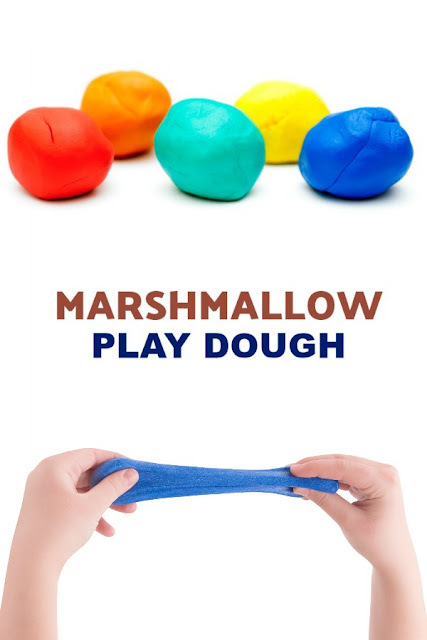 Make your own galaxy dough. 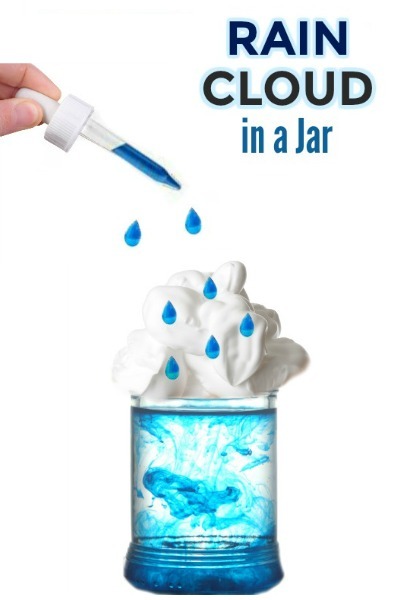 Try the exploding toothpaste experiment. Make a race track out of pool noodles. Turn the stairs into a giant slide. Make a town from a cardboard box. 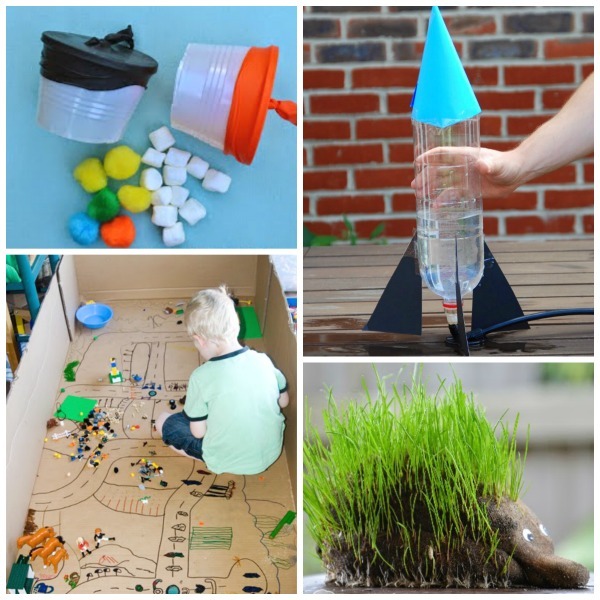 Use recyclables to make make sailboats. 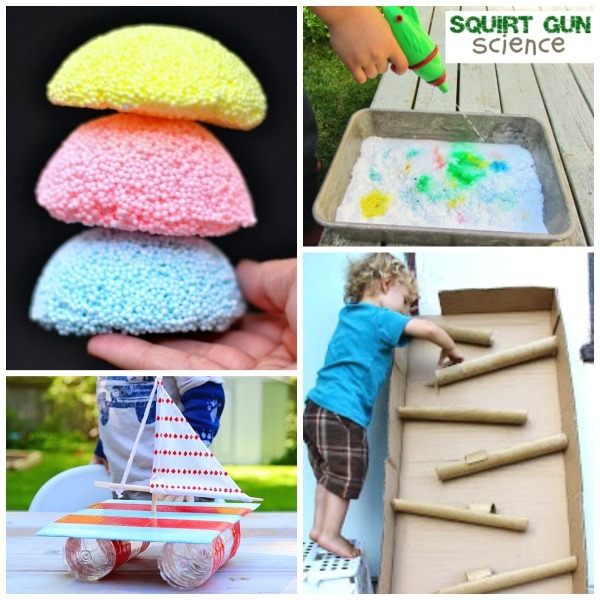 Have a blast with squirt gun volcanoes. WOW the kids with paint filled eggs. 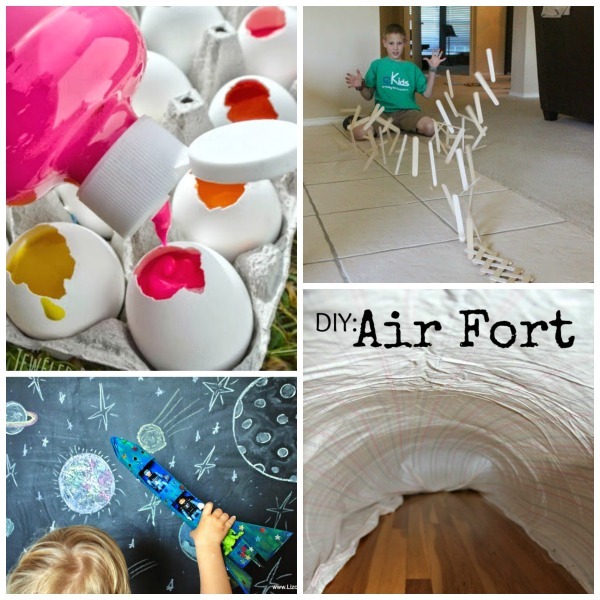 Keep them busy with an air fort. 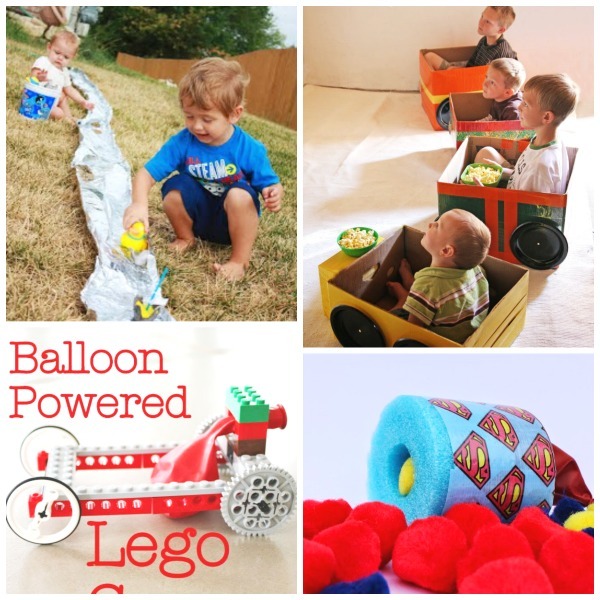 Construct a balloon powered Lego car. Cool off in a tin foil river. Surprise the kids with a drive-in movie party. Keep them learning with race car math. 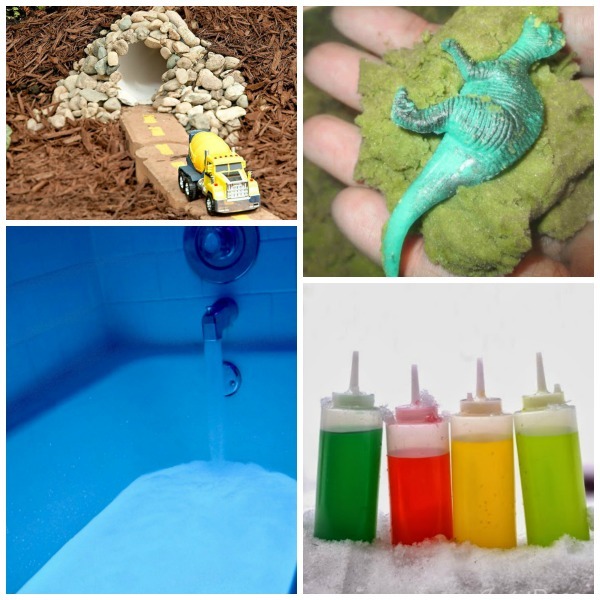 Build a tunnel for car play. Blow their mind with glowing bath water. 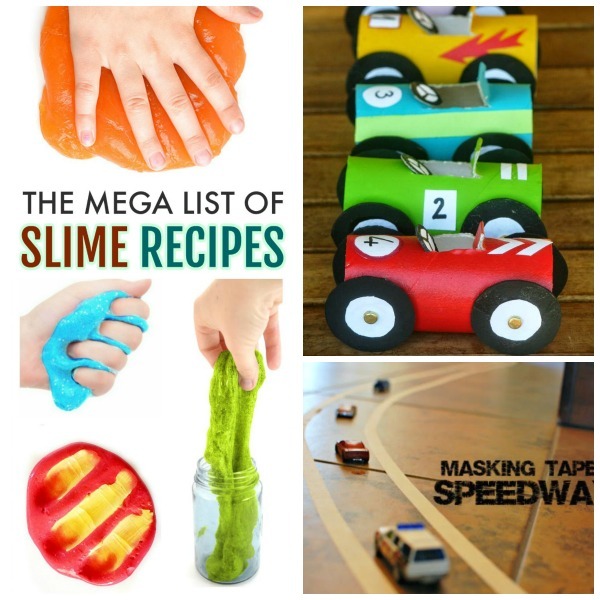 Make slime using this this collection of slime recipes! Use cardboard tubes to make race cars. 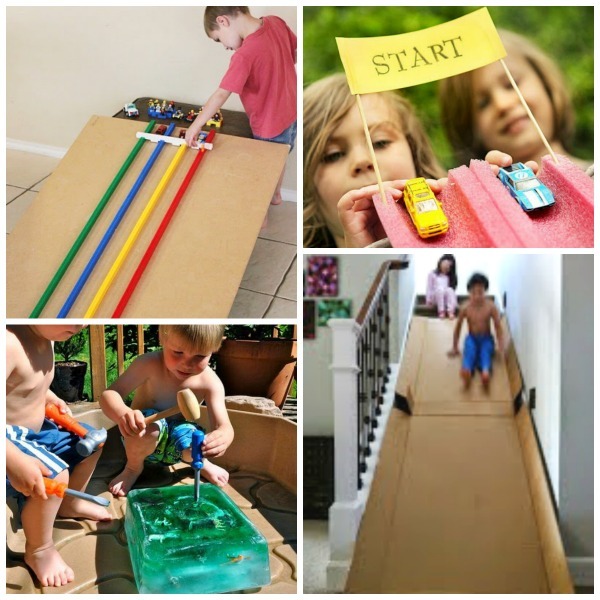 Build a track with tape.